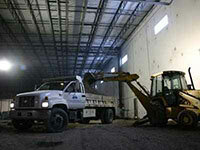 M-JTJ Contractors Inc. is family owned cement construction company servicing the Chicago-land area. M-JTJ has over 30 years of experience specialized in commercial, industrial, and institutional construction. 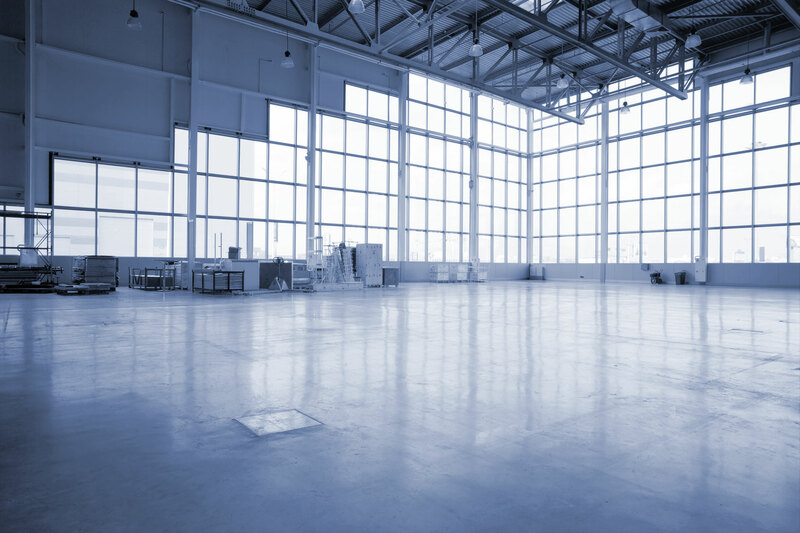 We have over 60 million square feet of floor and flatwork poured under our belt. We operate multiple laser screeds alongside a large fleet of rider machines and whatever equipment is needed to efficiently get the job done. 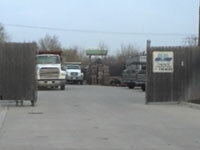 MJTJ Contractors offers nothing but the most dependable, highest quality, and most prompt service. We aim to bring the highest quality work at the most efficient pace. M-JTJ is proud to incorporate the latest technological advancements in equipment and processes allowing us to bring better results, faster, and at a lower cost. We are always researching and bringing to the table the latest advancements in mix design and technical equipment. Safety is a major focus for M-JTJ Contractors Inc. Every precaution possible is taken to avoid any work related injuries. We recognize that a safe work environment not only ensures the well-being of workers, but also prevents unnecessary delays. Alongside multiple generations of experience, M-JTJ brings the latest equipment technology, mix designs, and finishes when building any concrete floor. M-JTJ specializes in High FF and FL floors with experience with floor sizes of thousands or millions of square feet. M-JTJ Contractors Inc. high precision foundations use total instrument stations alongside other technologies to guarantee precision in all foundational work. Multiple generations of experience ensure the highest standards and attention to detail. From trench foundations to frame foundations to more advanced or complex work, M-JTJ is capable of handling your needs. M-JTJ can help you construct any cast-in-place concrete structure. With experience constructing parking garages, elevator shafts, walls, structural cores, vaults, structural decks, as well as more complex or technical concrete structures; M-JTJ has the knowledge you need.